Considering painting your home with the mindset that you will soon be listing your home and staging for sale? Don’t make a home staging “faux pas” and miss the chance to go for the neutral pallet. Instead, take your neutral wall color and go from boring to fabulous with accents, wall coverings and furnishings that are anything but boring and oh so inviting. Remember, the key to staging is to make the family or the individuals considering your home feel like they “fit” in with the house. 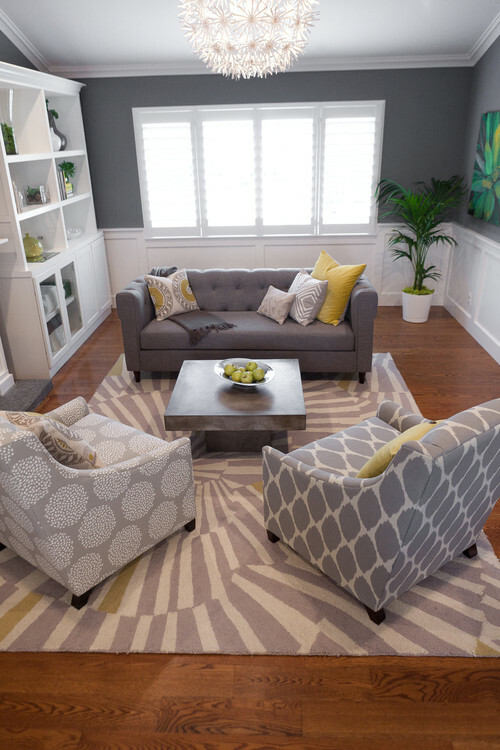 Neutral Staging Tip #1: Introduce a subtle splash of color, but don’t be overbearing or obnoxious with it. The last thing someone wants to have to do when they first move in to a new home is paint. It’s burdensome on their end and worth your investment while still in the home to save them the extra step (which equals extra coin for you at closing). When asking Nicholas Brown of BrownDaniel Real Estate his opinion on a recent home remodel, he used the term “offensive.” Ask yourself – will this color offend someone or not? Will it offend a buyer so much that they can’t remember the rest of your house because their mind is fixed on having to change a particular color on a wall or cabinet? 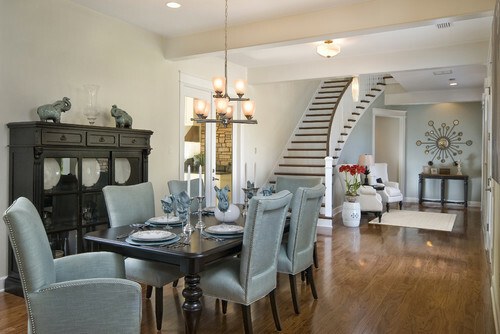 Neutral Staging Tip #2: Consider neutral wall colors that are “trendy”. Where’s the easiest place to find “trendy” neutral wall colors? Pinterest! Follow us on Pinterest and start searching today. Neutral Staging Tip #3: Consider the lighting in your room when choosing wall colors. Neutrals come in many different shades. Just because it’s a neutral doesn’t mean it has to be light and vice versa. If you have a room that gets plenty of light, and has light trim elements, consider a darker neutral shade to contrast the trim and give the room a rich, comfortable feel. By contrast, if your room is challenged for light, dark colors will make the room feel smaller. Open the room and your space up by going with a lighter neutral tone.